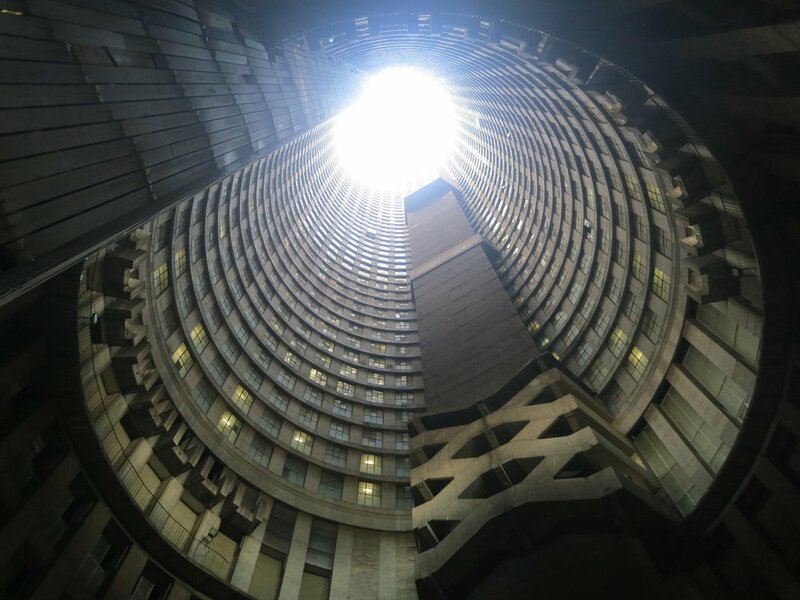 This 30-minute radio documentary tells the checkered history of Ponte City, Africa's tallest apartment building, from its early days as a "white" luxury building to its current iteration as a hub for immigrants arriving in Johannesburg from across the continent. 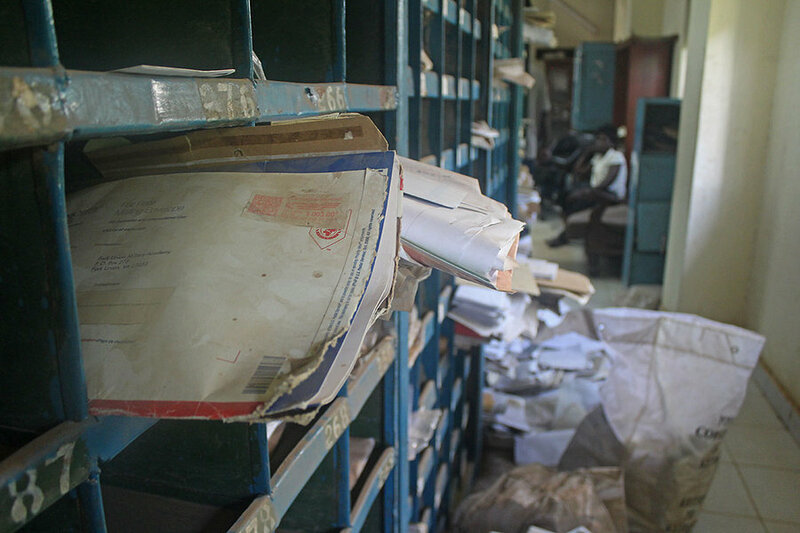 The mail room of Juba's last post office, feels less like a place to send or receive mail than an intimate archive of a country upended by civil war. Its stacks of uncollected letters offer quiet hints of the upheavals that have shaken the world’s youngest country in the six years since its birth – separated families, shuttered businesses, lost connections to the outside world. Are bike lanes racist and classist? That’s the debate in South Africa. Practically speaking, bike lanes are far from Johannesburg’s most pressing transportation concern. Less than half of 1 percent of the population of 9 million uses a bike to go to work, and the local government spends about three times as much on council members’ travel as it had planned to spend on bulking up its bike lane infrastructure. But symbolically, they loom large. In a city deliberately sliced up by segregationist city planning, questions of where and how people are able to travel have deep, often painful resonance. See more: on housing apartheid in Cape Town, on the shuttering of a clubhouse that symbolized power and privilege in Johannesburg, on a literal bridge over South Africa's income divide, and on private cities in South Africa and in Uganda.